Japan’s own myths and lore have been inserted into all of their media. It’s not surprising since most other cultures, including our own, have done it as well. This won’t be a big thing of how everything in Japan is weird, that’s like common knowledge at this point. This is more of taking a look at the different kinds of anime with a lot of Japanese lore or myths in them. After spending days in the infirmary, Ashiya finds out the reasoning for it is because of a creature called a youkai. 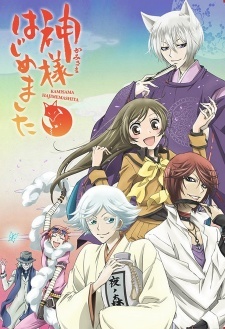 With no choice in the matter, he asks help of an owner of a small tea room called the “Mononokean.” Ashiya is about to be introduced to a very strange world. It’s a very funny show, with two of best characters in it. And it goes into a lot of their own lore that haven’t been explored yet. And there’s plenty of more shows that go into the Japanese lore. 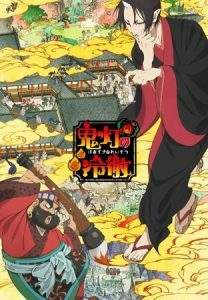 Here are 8 Anime Like The Morose Mononokean [Fukigen na Mononokean]. Kimihiro Watanuk has the misfortune of seeing ghosts, demons, and other monsters that no one else can see. One day, as he is walking, he feels a strange aura coming off a house and enters it. He meets a mysterious woman named Yuuko, who proclaims she can get rid of his ability, all for the price that he starts working for her. The series may be simple, however, it is very clever with it’s writing and the art style is uncanny. 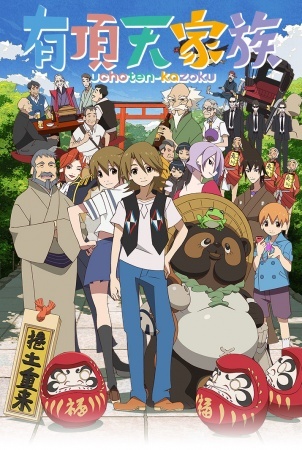 This is one of the best anime out there and if you haven’t watched it, you really should. An anime in the same spirit as Inuyasha and Ranma 1/2. As a child, Mamiya Sakura disappears into the woods and soon after is able to see ghosts everywhere she looks. Years later as she enters high school, she notices a desk next to her that has been empty all year, that suddenly is filled by a boy named Rokudou Rinne. He may be the key to what’s been happening to Mamiya. 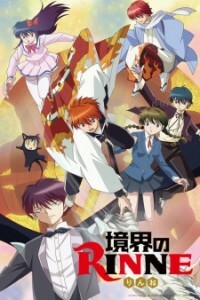 This is one big romantic comedy anime, that happens to feature ghosts. When you need a show for you and your girl to watch, for that romantic evening then this show is for you. This series I covered a while ago, so it doesn’t hurt to give it a quick look. This follows the adventures of Hoozuki, the chief deputy to the King of Hell. As he goes around, making sure hell is running smoothly and negotiates with other supernatural beings. Straight to the point, watch this dark comedy anime for the biggest laughs you could ever have. 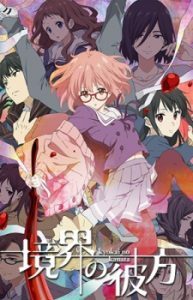 Mirai Kuriyama is the last of the Spirit World warriors, of which she can make weapons out of her own blood. Her mission is to hunt down the “youmu,” creatures that are the manifestation of negative human emotions. She finds a half human/ half youmu boy named Akihito Kanbara and attempts to kill him but to her surprise he is immortal. After that, in a strange turn of events, they start to become the best of friends. The art is great, the characters and story flow very well. You will laugh, you will cry, and you will feel satisfied at the end of it. 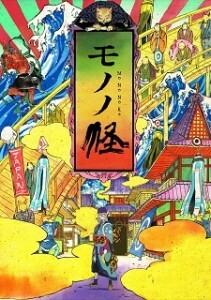 One of the most artistic visual anime. A mysterious stranger, only known as “Medicine Seller” travels throughout the land and finds “mononoke” to slay with his mighty Exorcism Sword. He now stays at an old-fashioned inn, where he faces a band of mononoke, known as the Zashiki Warashi. He must investigate the inn before the Zashiki Warashi strikes again. This is one series that should not be missed. The art style is beautiful, the writing is so gosh darn great, and everything else is a perfect ten out of ten. Another anime I’ve written about before but still a goodie. 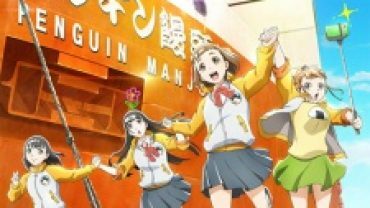 While trying to save a young man from getting hit by a bus, Hiyori Iki survives but finds out her soul has just left her body. Furthermore, the boy she saved is a self-proclaimed “Delivery God” known as Yato God. 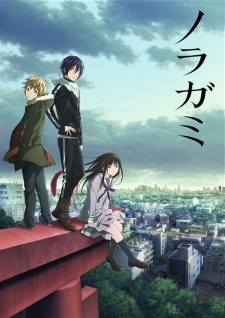 Together they must find a new partner for Yato, in order to put back Hiyori inside her body. It’s a must watch if you already haven’t seen it by now. Yasaburou Shimogamo is a tanuki, a creature who can shapeshift. 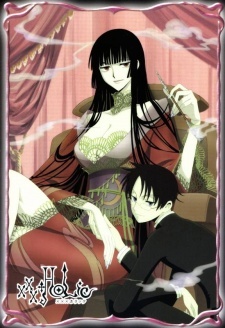 He takes care of his younger siblings and observes humans in his free time while dealing with a mysterious woman. During of which, he must find out the truth of what happened to his father many years ago. This is one of the most underrated gems. It’s a tale of family fun, it has great storytelling, wonderful character relationships, and brilliance throughout the series. Nanami Momozono is struggling with a lot of things in her life such as her father abandons her after he didn’t pay his gambling debt and she is homeless since she can’t pay rent. Despite this, she still has a kind heart, as she saves a poor man from being attacked. He rewards her by giving her his house. As she arrives she finds out that its a shrine and the man is actually a god. She’ll be granted godhood with all of the responsibilities that come with it and she’ll have a familiar that is named Tomoe. Hopefully, they can get along if they don’t try to kill each other that is. Beautiful animation, interesting story, great comedy, and a wonderful romance. Looking for that anime that hits everything this is for you.